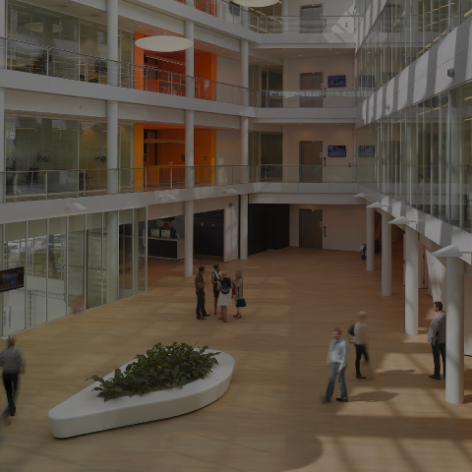 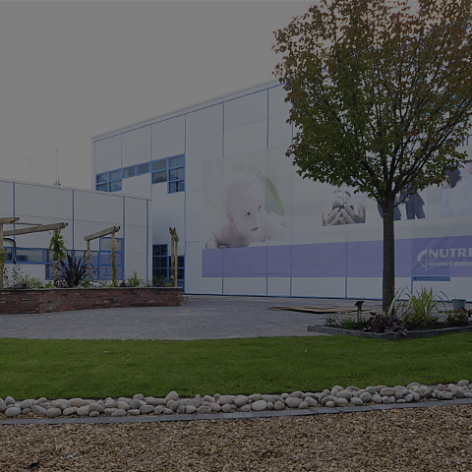 The Danone Nutricia Research organisation is globally represented by scientists, nutritionists, product technologists and many other specialists. 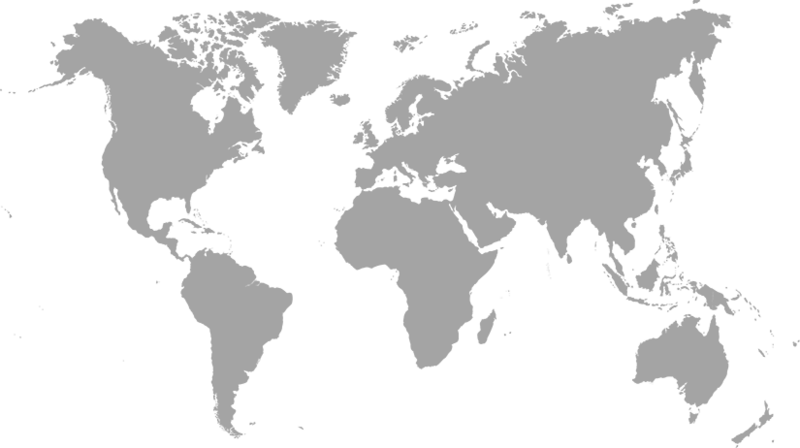 Over 39 nationalities are represented in our diverse R&D community. 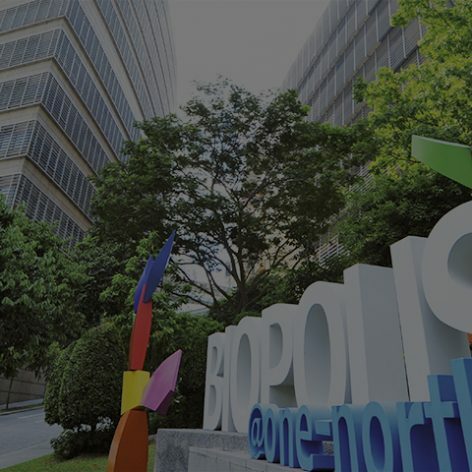 With Research & Development locations in Europe, North America, Asia and Latin America, our scope, both global and regional, is to develop tailor-made solutions for specific nutritional needs.